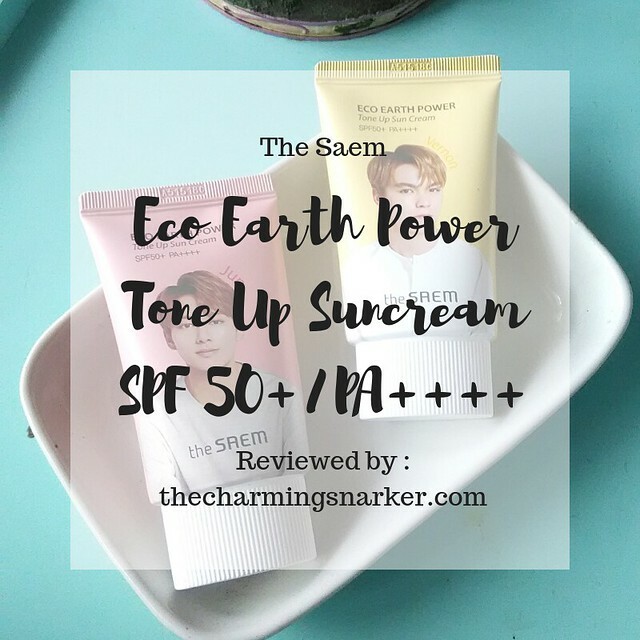 Ever since Seventeen started endorsing The Saem last year, a lot of their products found their way to my vanity tables. To be fair, I have been eyeing some of their products since long ago (because their previous endorser is SHINee, BUT STILL), but it would be an outright lie if I said having Seventeen on their packaging does not affect my purchasing decision in any way. Then they have the audacity of putting INDIVIDUAL SVT MEMBERS’ face on the packaging of SUNSCREEN, my no.1 skincare necessity. What could this whipped fangirl do, then? I have to get them of course! Out of 13 handsome boys, 8 of them (Performance Unit and Hip Hop Unit) graced the packaging of the suncreams. 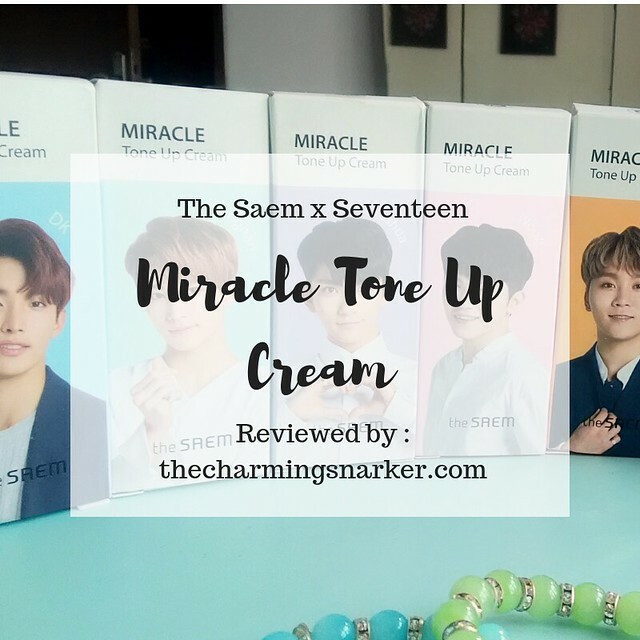 The other five are on the packaging of The Saem Miracle Tone Up Cream (which I have reviewed here). Though my grabby hands get all variants, I actually only use two of them (S.Coups and my favourite dongsaeng Dino). It does not really matter which one you get, though, except if you are biased towards some members. The ingredients and scents of these suncreams are all the same. This is a pure “physical”/ inorganic sunscreen listing Zinc Oxide and Titanium Oxide high on the list. This explain SPF50+ PA++++ rating. I personally favored inorganic sunscreen as they provided more comprehensive protection against sun exposure. “Chemical”/organic sunscreen could trigger negative reaction in some people sensitive to it, so the “physical” sunscreen filter is relatively safer for those with sensitive skin. However do note that they also listed TONS of plant extracts, which might trigger allergic reaction for some people. Please check carefully if you have experienced negative reaction when using products containing those extracts. 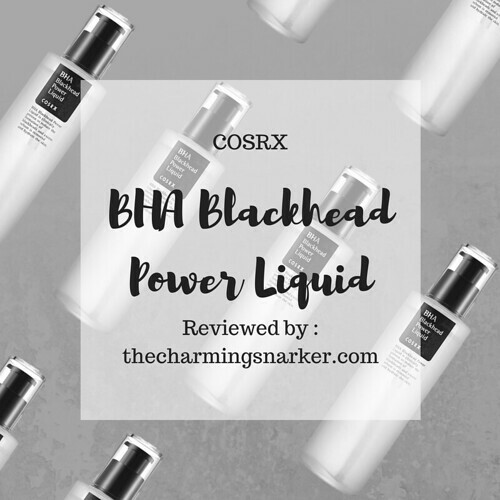 It has a rather lotion-y creamy texture, which spread quite easily, though I can imagine if you have dry skin and/or your skin was not well-prepped by moisturizer beforehand, it could feel drying AND blotchy. I experienced it after an unfortunate night when I fell asleep with unwashed clay mask on my face a whole night. Fortunately, on regular days my skin is oily and I wear layers of humectants, so I’m good in terms of spreadability. I also have to warn you that the texture of this suncream makes it easier to cling (?) 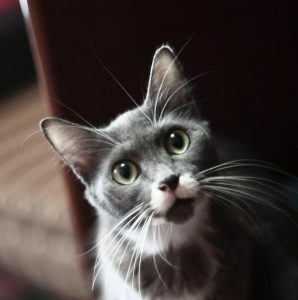 to soft hairs on your face, especially when your skin is not sufficiently moisturized. I had my share of physical/mixed filter sunscreen before, and this one accentuated soft hairs above my lips the most. It’s funny because I have never been this conscious that I actually have mustache before…. This makes me think that if SVT members really use this sunscreen, their faces must be really smooth. I mean, really, really smooth…as in no-hair smooth. The thing is, Photoshop is only a tool. Used in proper amount by expert hands, it could make you appear more attractive, sure, but otherwise it could also make you look fake and unappealing. Sadly, for me it’s the second one. I would like to remind you again that to achieve the rating of stated protection, we need to use the proper amount of sunscreen, which is 2mg/cm2 of skin, or roughly 1/4 of a teaspoon for the whole face. One fourth of a teaspoon of this suncream would make me look horribly whitewashed. I hate being forced to choose everyday whether I want to look like The Bride of Frankenstein with adequate sun protection, or to look aesthetically pleasing with increased risk of photodamage and skin cancer. Also because the tone up effect of this suncream is basically whitecast, I would not advise you to be photographed using flash while wearing this suncream. Also not people with warm/yellowy skin undertone who prefers their skin to look similar to their natural complexion. A tube last me around 6 months, possibly because I did not use it as often and as generously as I usually did. You might pointed out that I am on my 2nd tube by now, so why do I keep using it if it is so incompatible with my skin tone etc. etc. etc? The answer is : IT HAS SEVENTEEN’S FACE ON IT AND I AM BIASED. SEUNGCHEOL HAS MY HEART AND LEE CHAN IS MY FAVORITE DONGSAENG, OKAY. Will I buy this again, if they don’t have precious SVT members’ face on the packaging? Nah, thank you. I really want to like it SO BAD, but objectively, this does not suit my skin tone and sunscreen preference (aesthetically). 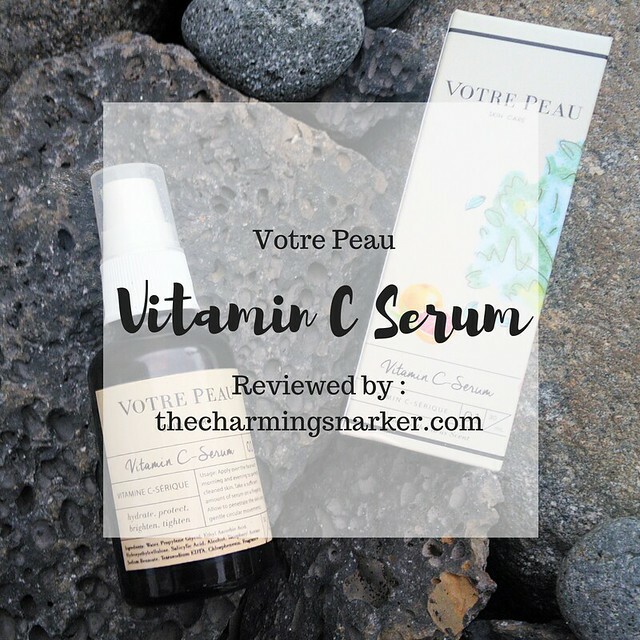 However, if you like the tone up effect, your skin is cool-toned, and you don’t have lots of soft hair on your face, this suncream might be suitable for you! So you decided that you are one of those people who would look good with this sunscreen, or you don’t give a damn, you are just extremely biased (like me). Where can you buy these suncreams? If you live in Indonesia, The Saem Indonesia stated that they are going to release this product soon, although the exact date is to be announced. Several shops on online shopping platform (such as my Shopee store, teehee) carried this product with price ranged from Rp 165.000-Rp 240.000.